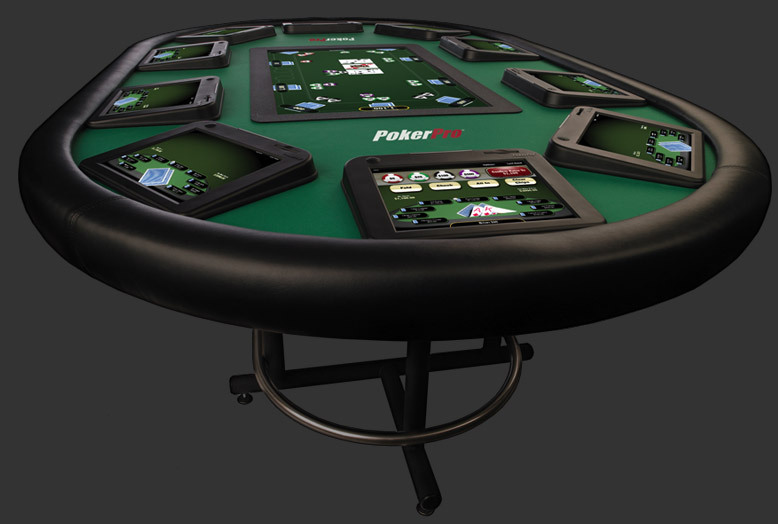 PokerPro is a fully automated electronic poker solution that is perfect for any gaming floor. With our patented dealerless operation and an industry leading 44 hands dealt per hour, switching to PokerPro will immediately reduce your operating costs and increase your revenue. ProCore is an electronic table game that offers both blackjack and baccarat. Your players will reap the benefits of faster gameplay and robust side betting options. ProCore is ideal for casinos with account-based, cashless environments, looking to maximize their revenue within a limited floor space. 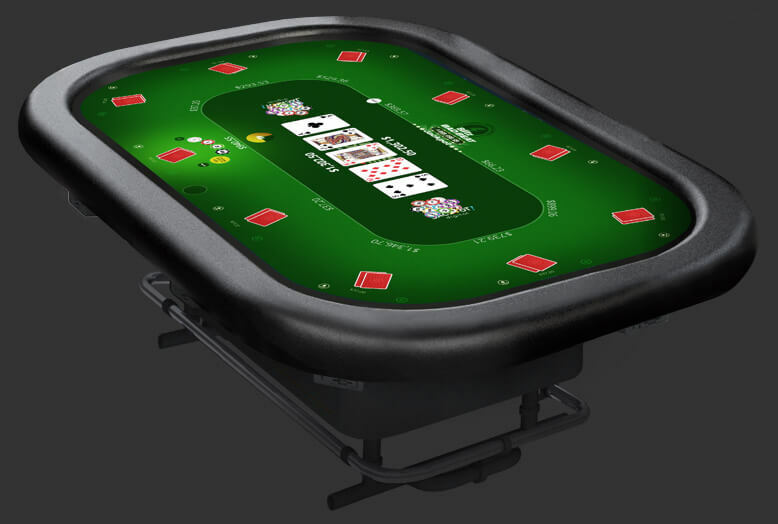 Jackpot Blitz™ is the most unique electronic table game platform on the market. This unique platform will upgrade your table game operations, maximize your profits, and entertain your casino patrons. "Jackpot Blitz™ represents the next evolution of electronic table games. Our product features best in class technology and innovative features, making it a must-have for traditional and electronic gaming operators worldwide no matter the size of their operation. 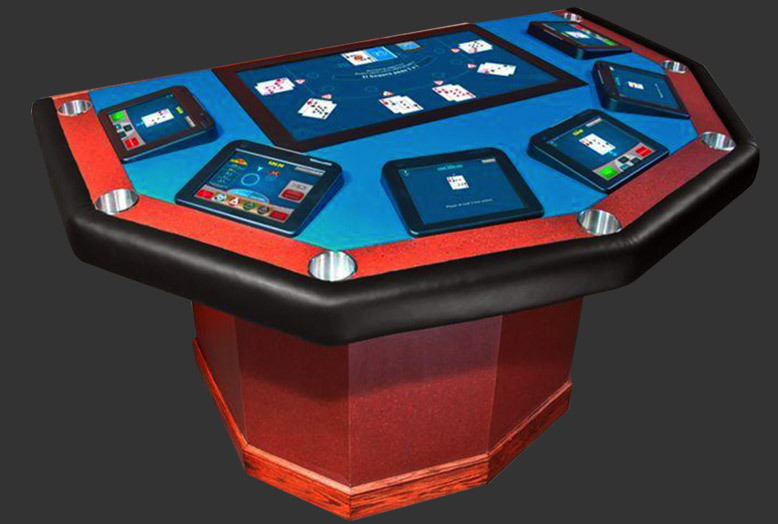 This product will truly revolutionize the fast-growing electronic table gaming industry." Suite 400, 570 Granville St.